How do I Choose the Best Quilting Supplies? Quilting supplies may include needles of various sizes. Different types of fabric are often used for different styles of quilt. Choosing the best quilting supplies means choosing the options that are right for a given project. It makes sense, for example, to purchase affordable materials for a quilt that will be used by a child and has the very real possibility of being stained, torn, and literally dragged through the mud. 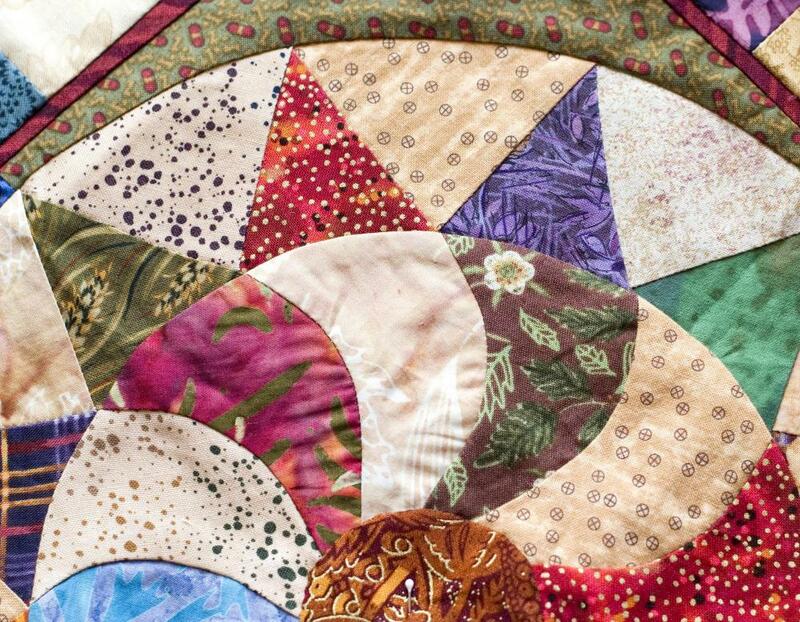 On the other hand, for special quilts that will be well cared for or even hung as art, it is a good idea to choose the best materials that will stand the test of time. There is quite a variation in the kind of fabrics that can be used to create the front of a quilt. Some are quite fine, but most are made out of cotton. There is a great deal of variation, however, in the kinds of quilting supplies that can be used for the backing of a quilt. For a child's quilt, as discussed above, a fleece backing may be the right choice. Not only is the backing soft and pleasing to children, but it is also easily washable, stain resistant, and quite affordable. For a finer quilt, more expensive quilting supplies may be used for the backing. A fine flannel, for example is a lovely choice. Some people even choose to make quilts that do not have backings but, rather, have two faces. This means that the quilt is reversible. In this case, it is best to use quilting supplies on the front and the back of the quilt that are similar and complement each other so that they create a nice visual effect on a bed that has been turned down. 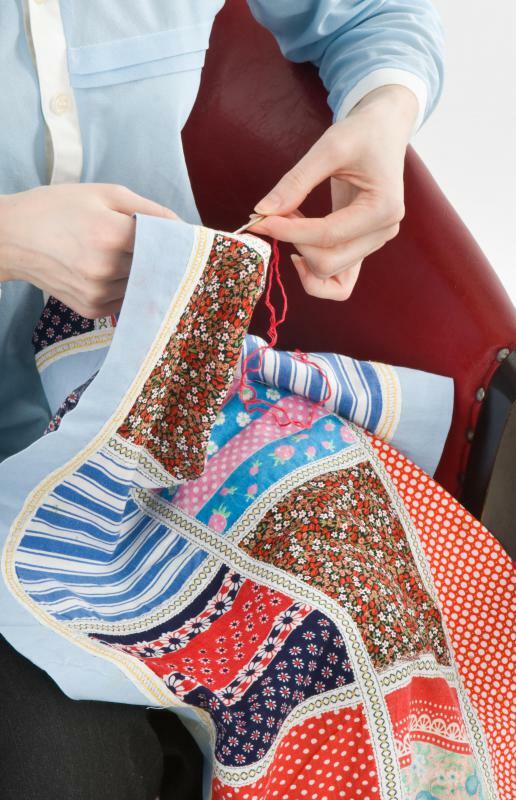 One of the best ways for beginners to choose quilting supplies is to purchase a quilting kit. Buying quilting supplies in this manner takes out all of the guesswork. Then, later, when one's quilting skills and knowledge of fabrics have increased, quilting supplies can be assembled without the help of a kit. Also, always be sure to ask for advice from the owner or manager of the quilting store or craft store. She is likely to be very knowledgeable about all of the products and will be able to help choose between quilting supplies. What Is a Quilting Frame? How do I Choose the Best Long Arm Quilting Machine? What is a Quilting Hoop? What are the Different Types of Quilting Thread?